Sat., April 28, 2018, 2:27 p.m.
OLYMPIA – A crippling disease that causes severe limping in elk has been found for the first time on the east side of Washington’s Cascade Range. 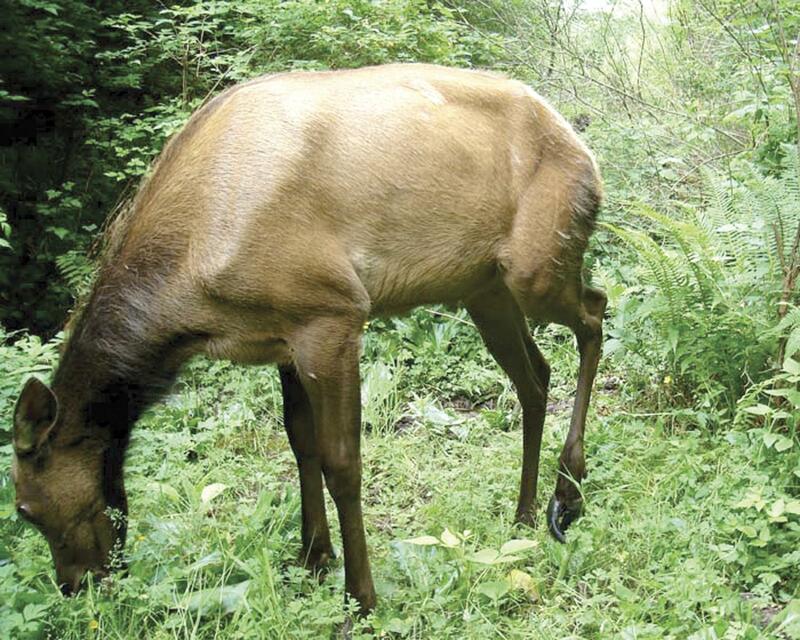 The Washington Department of Fish and Wildlife said lab results and observations by wildlife managers indicate that elk hoof disease has reached the Trout Valley of Klickitat County. The disease initially appeared in southwest Washington herds in the 1990s. It has spread to 11 counties in Western Washington over the past decade. WDFW’s Eric Gardner says there’s no vaccine to prevent it and no proven options to treat free-ranging elk in the field. Wildlife managers are preparing to kill any elk showing signs of the disease near Trout Lake to stop the disease from spreading farther. State officials said that while the disease is highly infectious among elk, there’s no evidence that it affects people. Published: April 28, 2018, 2:27 p.m.